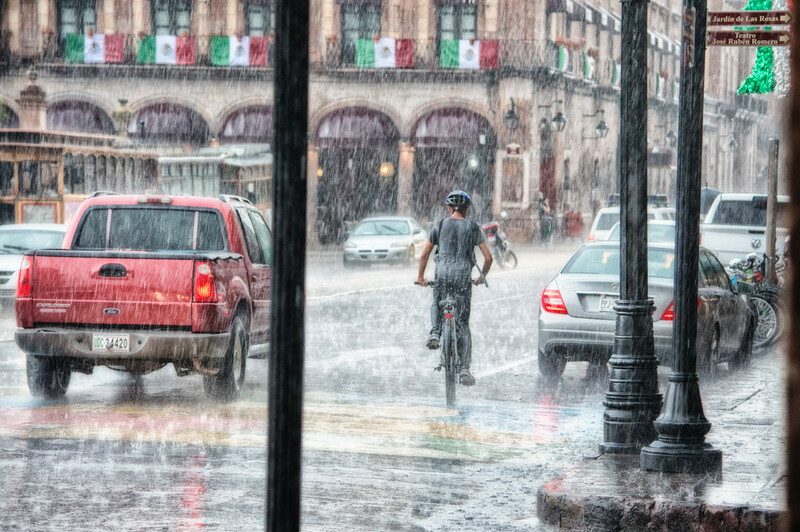 In challenging weather (fog, smoke, rain) or lighting conditions (complete darkness, backlight), it can be difficult to distinguish people or objects in a complex background by a visible camera or the human eye. For accurate monitoring purposes, a professional surveillance system is required. 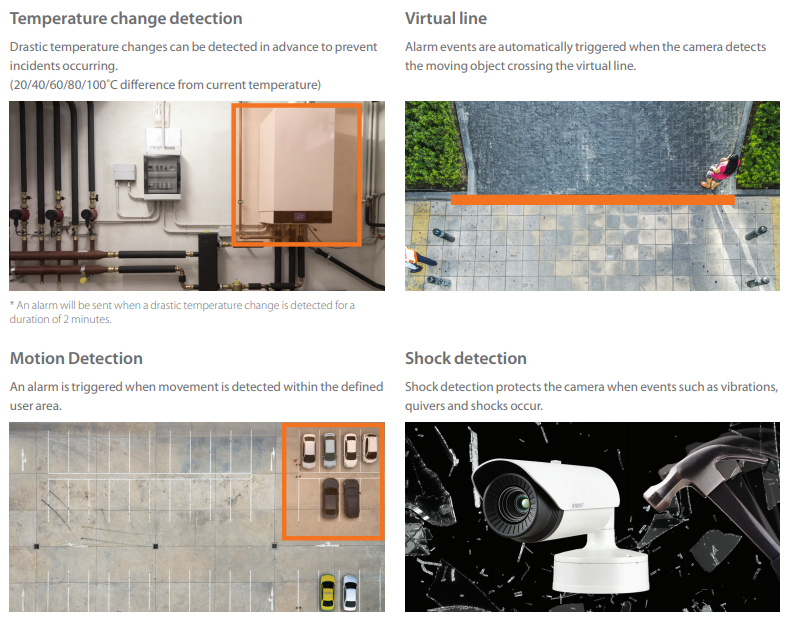 Wisenet thermal cameras are the excellent choice : they provide high contrast images based on temperature differences between the object and background, so that users can detect incidents more easily. The advanced thermal imaging technology provides high contrast to make the unseen details visible without additional lighting. 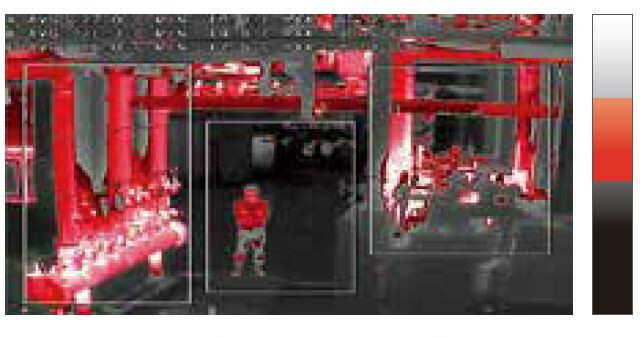 Wisenet thermal cameras provide seven different types of colour palette for users to select the best image in various situations. Each colour palette has a specific set of colours which change according to the temperature range of the scene. 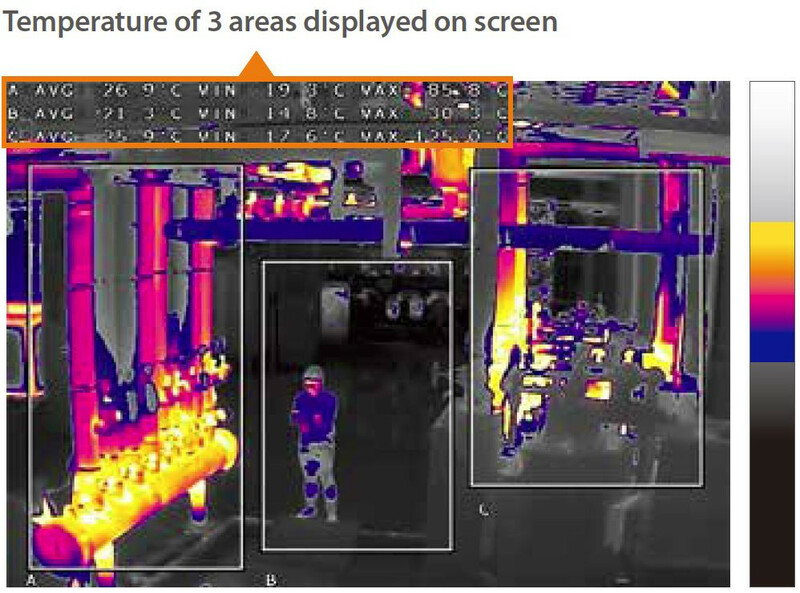 The main task of the thermal camera is to detect events that occur at long distances. 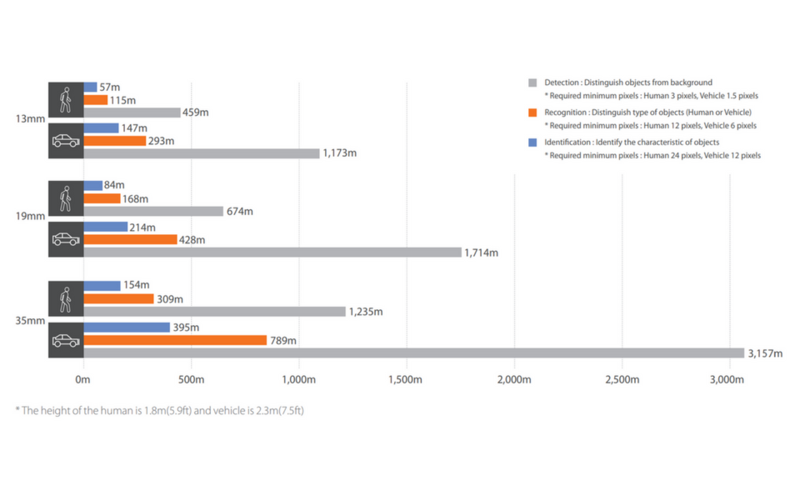 Wisenet thermal cameras are equipped with a 35/19/13mm lens(Horizontal FoV 17˚/32˚/49˚) to detect vehicles up to 3,157m away. The camera provides an image with high colour contrast according to the temperature, so it can easily distinguish objects and background from a long distance. At closer range it can recognise the type of object or identify the characteristic by capturing details. 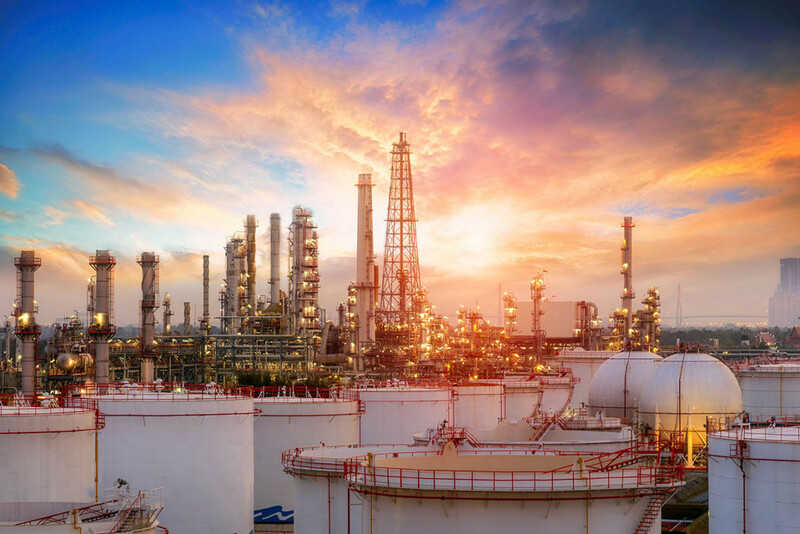 Heavy industrial facilities such as gas pipelines, petrochemical plants or oil refineries are potentially explosive because of flammable gases and dusts emitted. 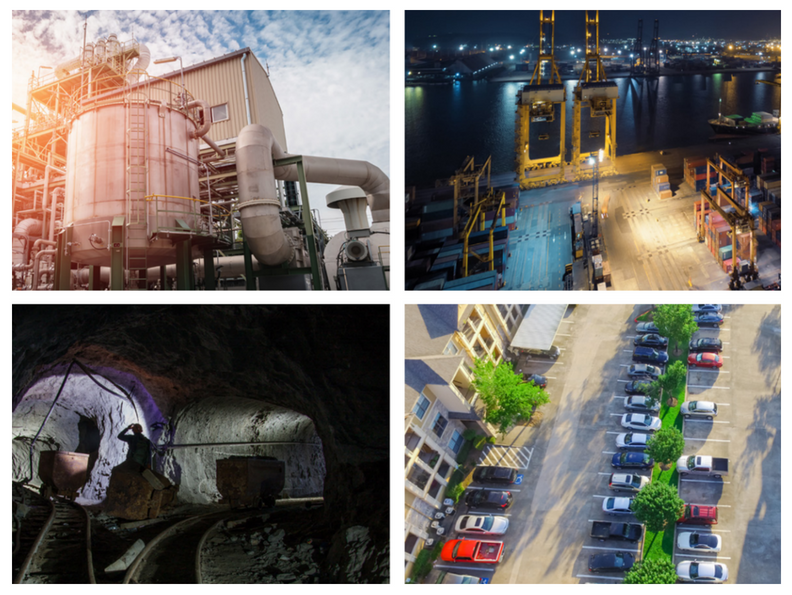 Therefore, it is important that a video surveillance system used in heavy industrial facilities is safe and does not cause an explosion, whilst still delivering high quality images. 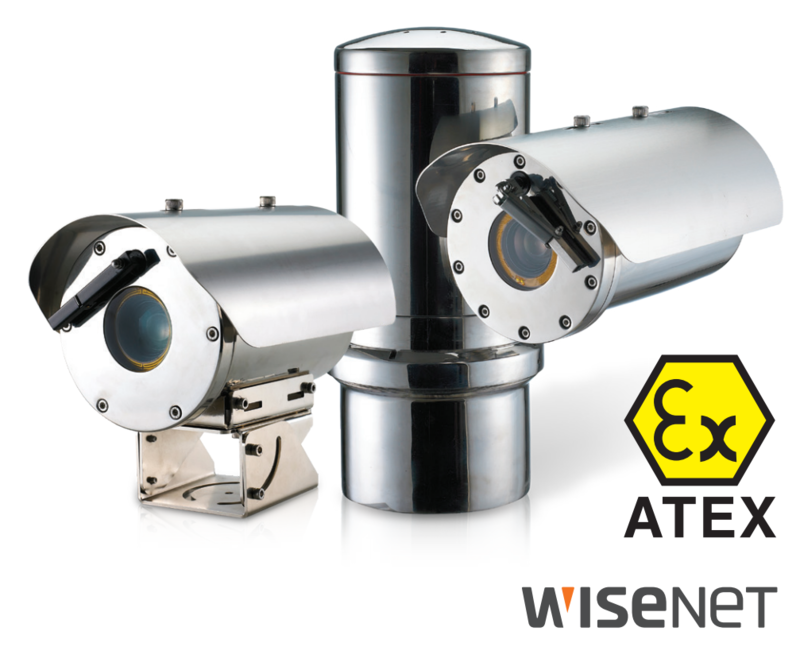 Wisenet T series ATEX cameras satisfy both requirements thanks to the powerful network camera and stainless steel housing enclosure surrounding it. TNU-6320E is capable of monitoring a broad range, with its 360˚ endless pan and 180˚ tilt feature moving a 1~50˚ /sec preset speed. In addition, the camera’s flexibility is increased by 255 preset positions, allowing users to save settings for pan/tilt functions and automatically view the location desired. T series ATEX cameras are designed to be safely operated in hazardous areas with a special enclosure made of stainless steel 316L housing. The ATEX certified enclosure has the ability to contain any internal explosions or prevent sparks from escaping the device which may lead to a disaster. The TNU-4051T/4041T combines a thermal imaging camera and a positioning unit capable of monitoring a broad range, with its 360˚ endless pan and -90˚ to +40˚ tilt. In addition, the camera’s flexibility is increased by 300 preset positions, allowing users to save the settings for pan/tilt functions and automatically view the location desired. The Wisenet thermal radiometric camera has added a feature to detect the temperature range of -20˚C to +130˚C. Alarms are generated and sent to users whenever the temperature of three areas in the monitoring screen is above or below a defined value or the temperature increases or decreases beyond the preset range. measurement. 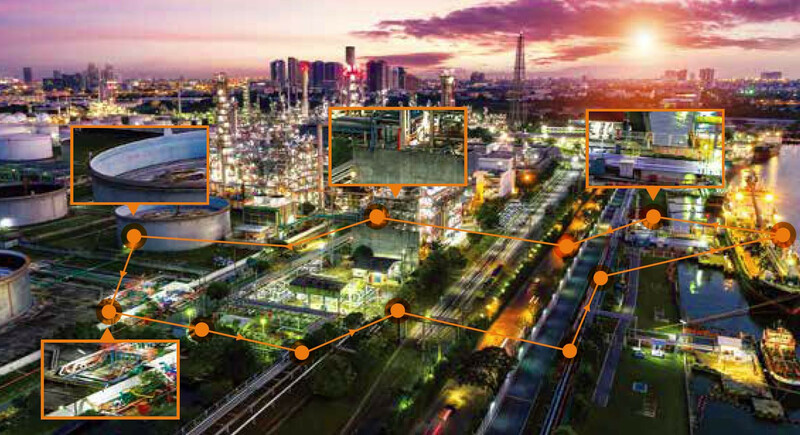 With accurate temperature measurement, radiometric cameras are perfect for monitoring high-risk areas such as power plants with fire hazards. with greater ease. 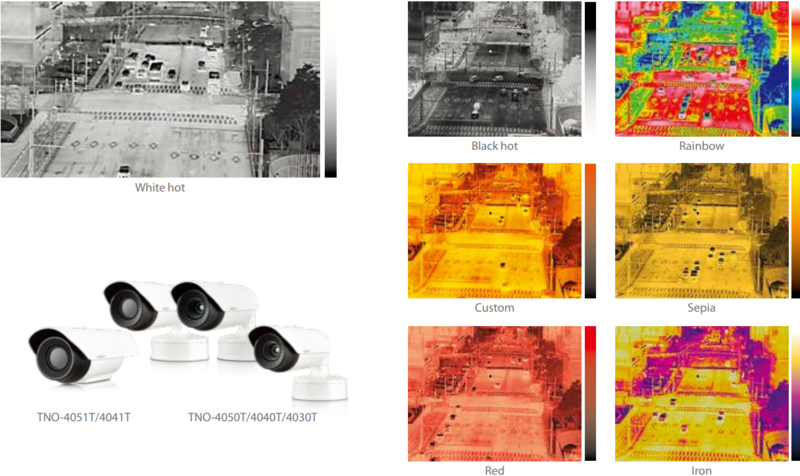 The temperature of the defined range is expressed in white hot or black and white, ensuring the camera covers the entire monitoring areas with thermal detection.